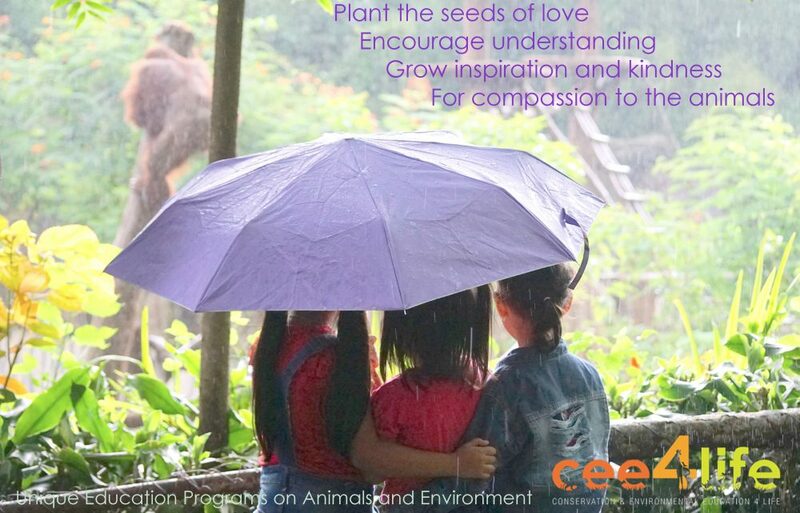 Cee4Life is a grassroots Not-for-Profit Organisation with a portfolio covering important missions to do with wildlife protection and conservation in Australia, the Greater Asia and Asia-Pacific regions and other areas globally. in harmony with each other and with wildlife. 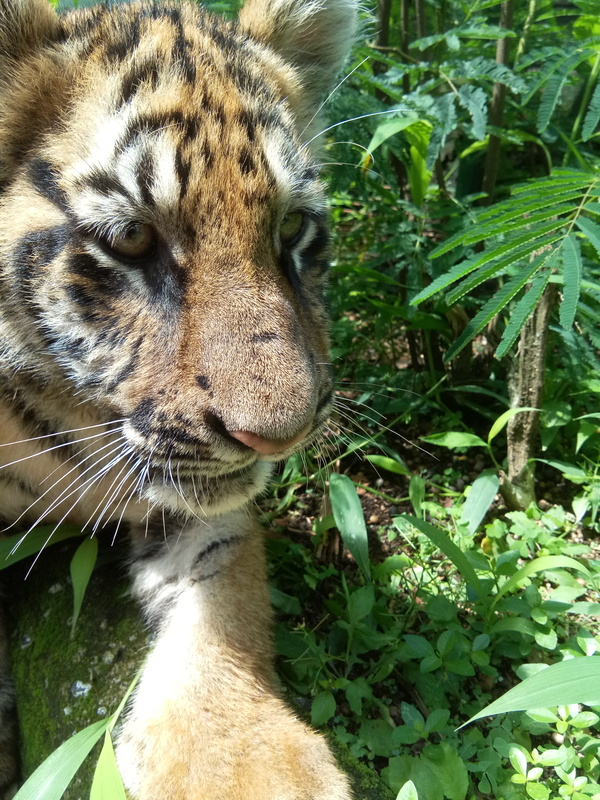 Everyone, as global citizens from all backgrounds, live with awareness that wildlife and environmental health is vital to both humanity and the health of Planet Earth. Rescue and rehabilitation of injured native species (Australian and International) – rescue, rehabilitation and release (where possible). When release is not possible due to injuries, a ethical home/sanctuary is to be found. Assistance to any negative animal situation to the best of our abilities. will help any animal, of any species or living environment that is in need, to the best of our abilities. 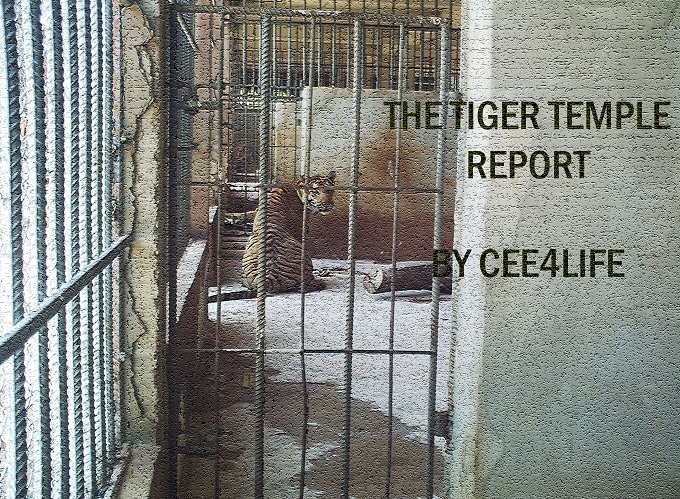 Cee4life does not promote the euthanisation of any animal. It is our policy to save as many animals as possible and rehabilitate for release or rehome. If a Veterinarian has investigated all possible treatment and the animal continues to deteriorate and suffer.